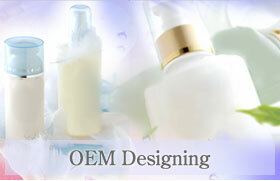 Cosmetics OEM | La Sincere Co.
We make proposals for original prescriptions and methods for a wide range of gel cosmetic products from those for professional usages to home usages. We make proposals for total systems including the products and the methods for using them. Our proposals will provide you with the techniques for fully utilizing the cosmetic products. We make proposals for original designs which support each individual customer’s needs. Proposals for functional package designs and container designs. Proposals for promotional tools such as product leaflets and fliers. We are capable of providing low cost products by utilizing our global network which procures materials from oversea countries. 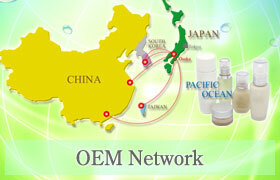 We provide small lot product manufacturing service by implementing the manufacturing process in-house. We also provide tube containers, resin containers, airless containers, and other materials relevant with the products such as pouches, packages, and paper bags, too. 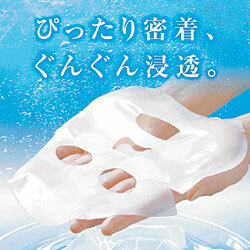 Beauty mask soaked with serum which provides you with a totally new feeling – fully elastic just like nata de coco! Unlike normal nonwoven fabric masks, this beauty mask provides you with a totally new feeling which is fully elastic just like nata de coco. The mask is soaked with a rich amount of serum and will therefore fit well with your skin and fully provide the active ingredient to the entire stratum corneum. The mask is fully capable of containing the moisture and therefore prevents from having the mask peeling off while using it, which enables you to walk around even while having the mask applied on. 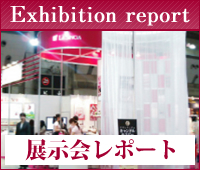 Copyright (C) 2010 La Sincere Co., Ltd. All Rights Reserved.